Luminanze Consulting is a woman-owned small consultancy practice based in suburban Maryland, just outside Washington DC. 30+ years in software/Web HCI, usability, and user experience. Several years in complex system engineering. Master's degrees in mathematics and human development. Excellent writing skills; proficiency in Italian. 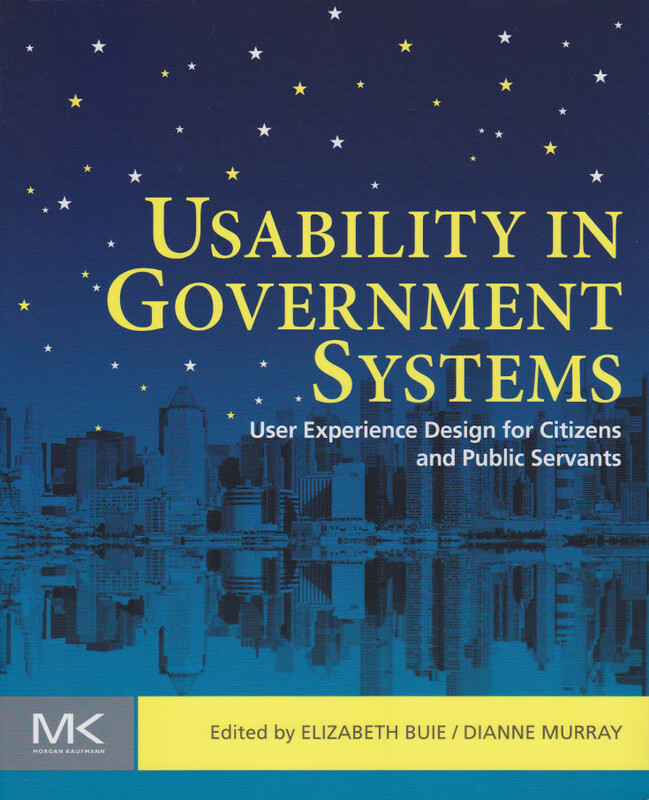 Elizabeth is the co-editor (with Dianne Murray) of the book Usability in Government Systems: User Experience Design for Citizens and Public Servants, published by Morgan Kaufmann Press in 2012. You can read a description of the book in the Luminanze Blog, and you can order it from Amazon.com. Elizabeth Buie has 35 years of experience in information systems, of which over 32 have involved user interfaces, usability, and the user experience. She has performed research, analysis, specification, design, development, and evaluation of user experience (UX) and human-computer interaction (HCI) for Web sites, Web applications, desktop and mainframe applications, and complex systems such as spacecraft control centers. Her experience has also included several years in system engineering, which includes the specification and analysis of system and software requirements and the integration of the HCI process into the system life cycle. Elizabeth has master's degrees in mathematics and human development, extensive technical and nontechnical writing experience, and proficiency in the Italian language. 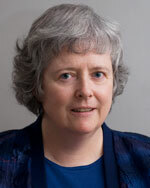 She serves on the editorial board of the UPA's online Journal of Usability Studies. She also co-chaired the User Experience and Usability track for the CHI 2009, CHI 2010, and CHI 2011 conferences and is co-chair of Case Studies for the CHI 2012 conference.